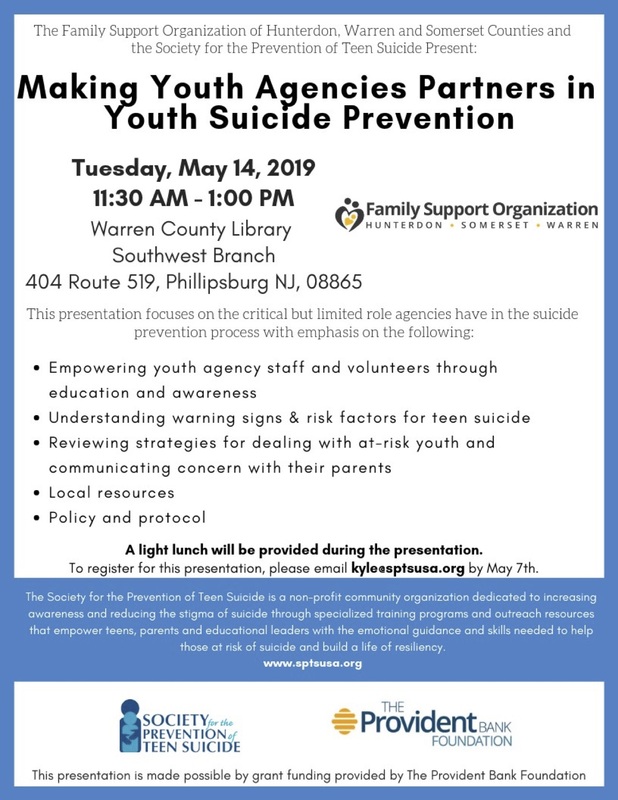 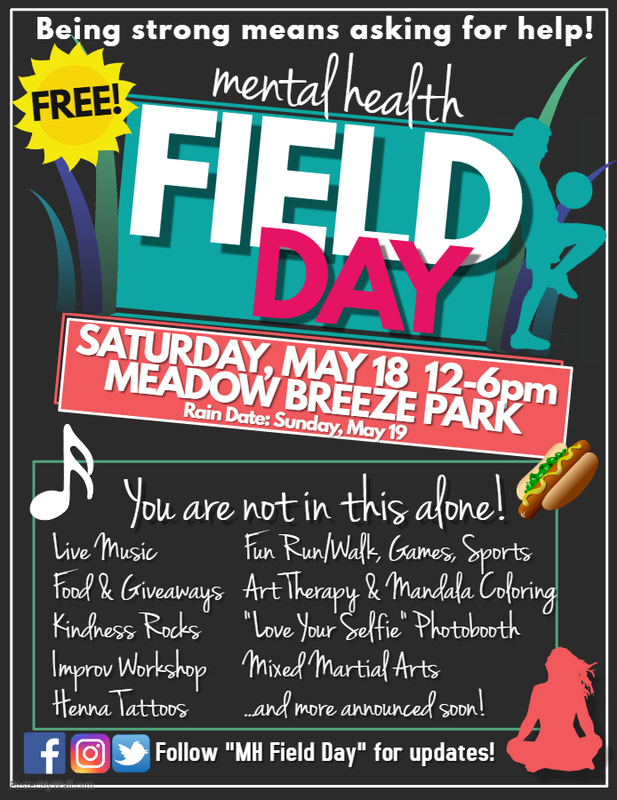 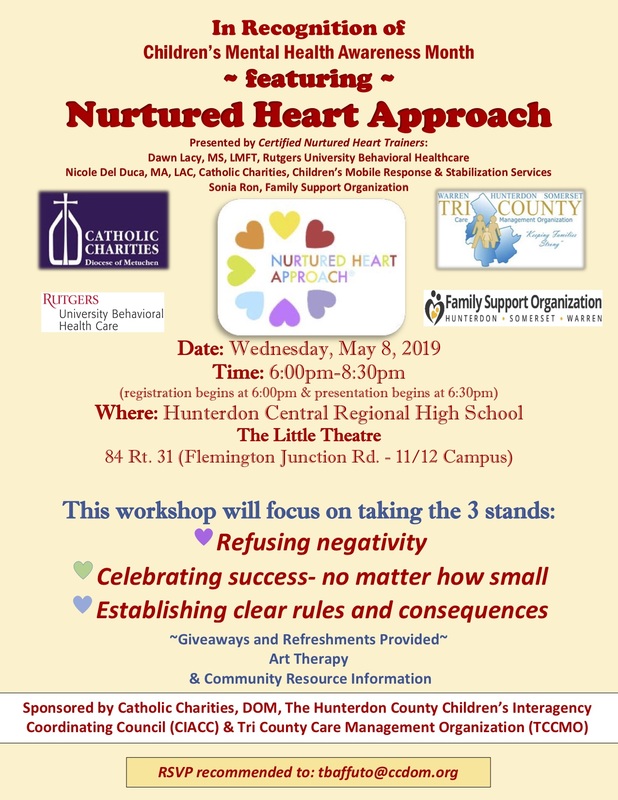 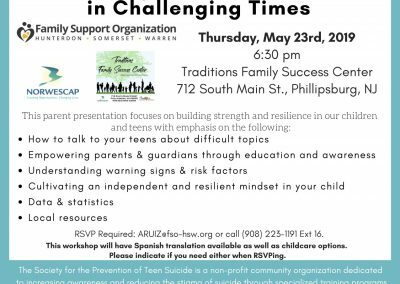 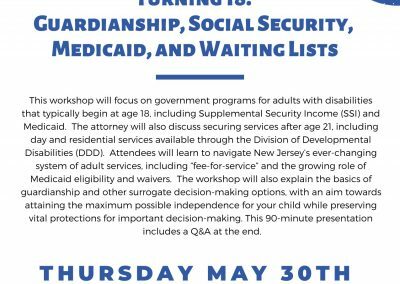 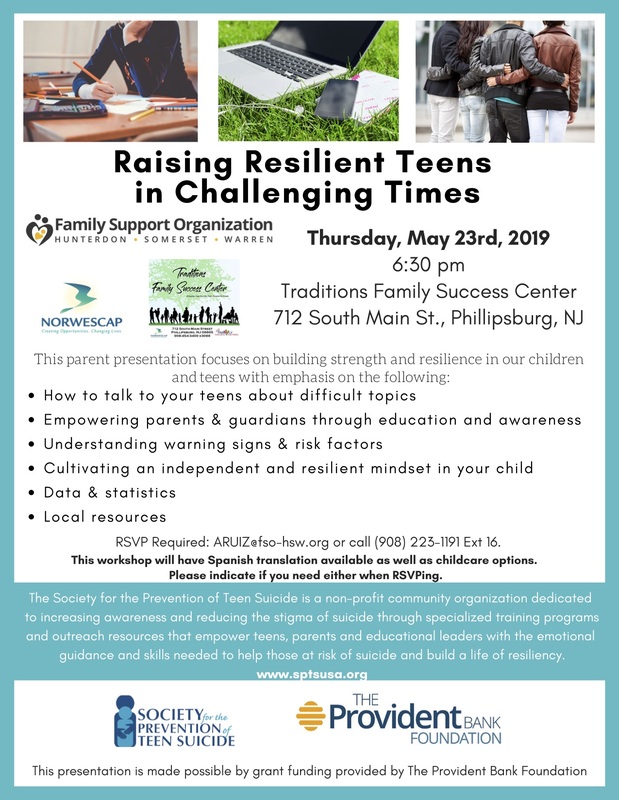 May Description of Events & Calendar | 1st Quarter Newsletter - Family Support Organization of Hunterdon, Somerset & Warren Counties. 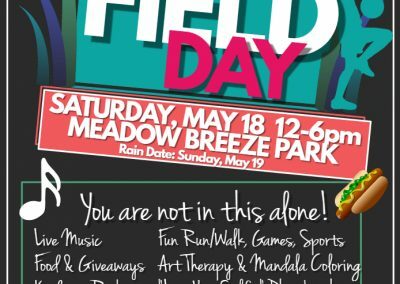 Below are links which will allow you to download PDF’s of our May Description of Events and Calendar. 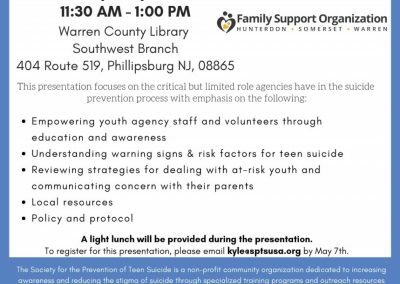 Please don’t hesitate to reach out to us with any questions. 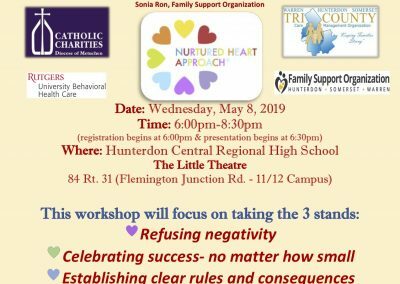 Just a reminder all of our events, workshops and support groups are FREE. 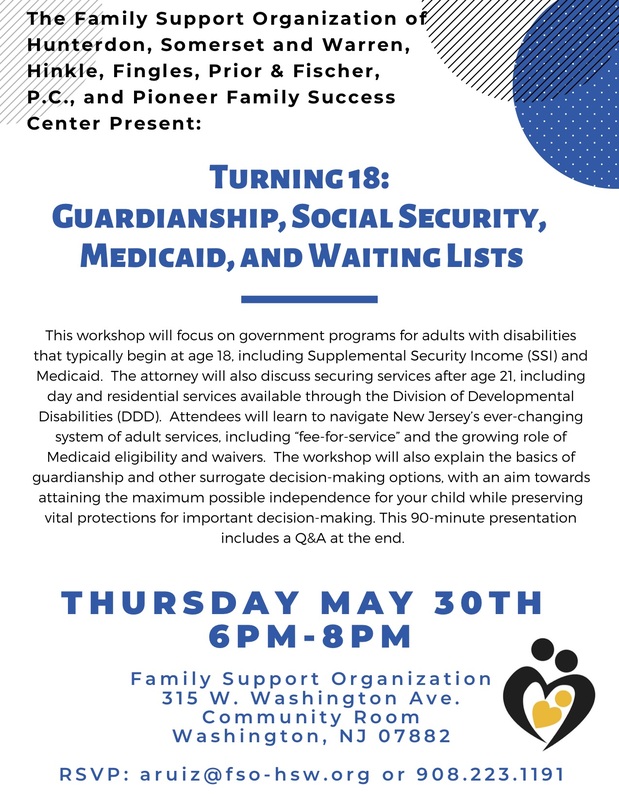 We also released our 2019 1st Quarter Newsletter, which you can find HERE.